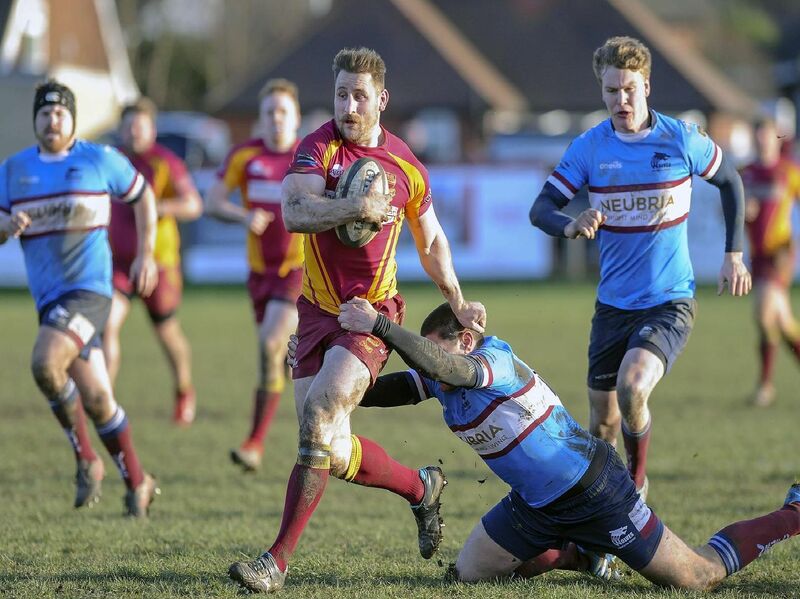 After two North Premier defeats, Sandal got back on track with Saturday's 43-12 home victory over Wilmslow at Milnthorpe Green. Here are a selection of the best pictures from the game. Read more in Friday's Wakefield Express. Action from Sandal's win over Wilmslow.